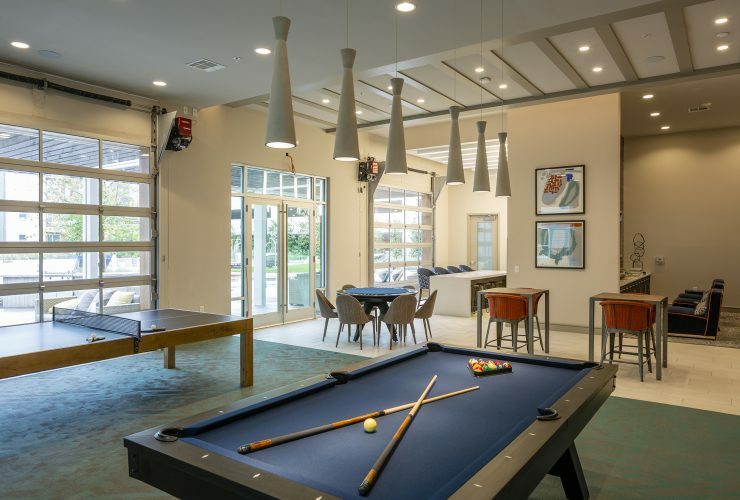 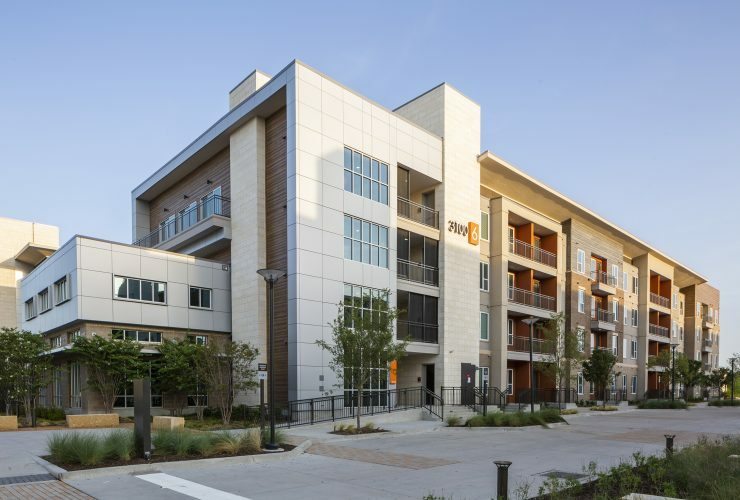 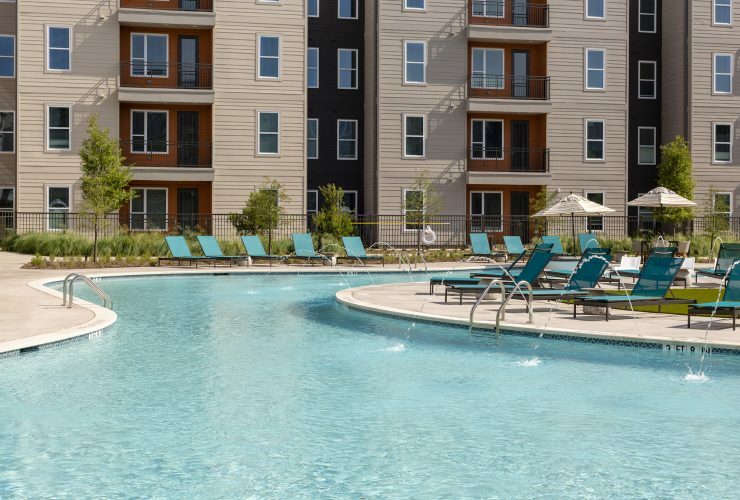 Northside 2 is the 2nd phase of the mixed-use student housing project at the University of Texas Dallas Campus created by Wynne/Jackson and Balfour Beatty Campus Solutions. 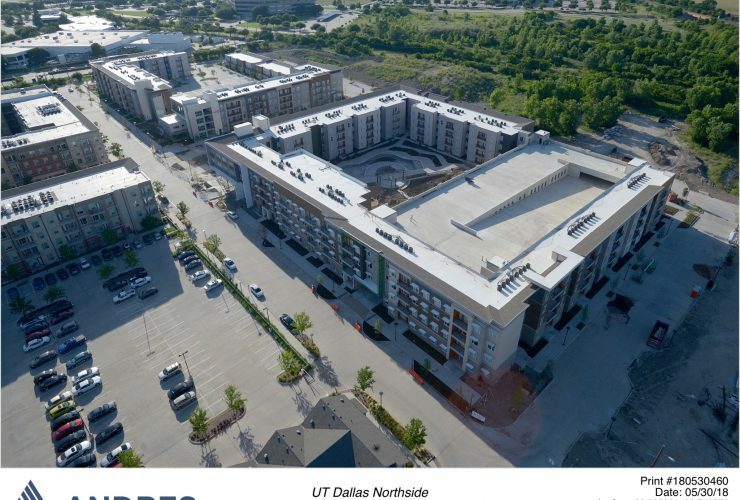 Due to the strong demand for student housing and the growth of the UTD enrollment the developers of the initial phase of Northside were successfully awarded the ground lease to design, build, finance, operate and own the 2nd phase of the mixed-use housing and retail development through a public/private partnership with the university. 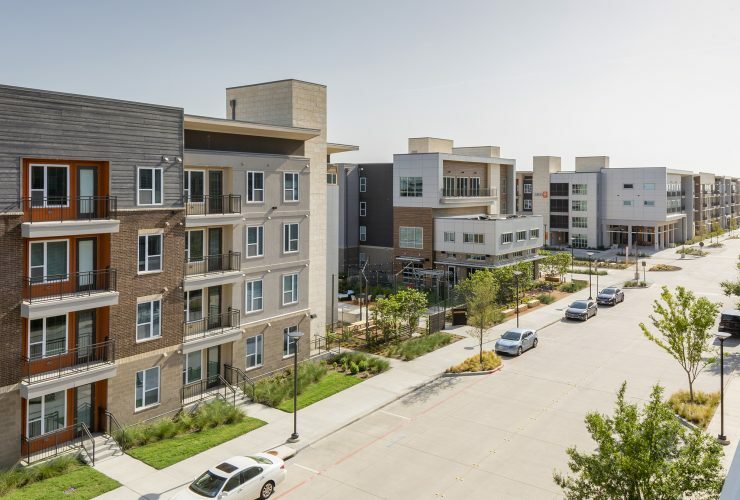 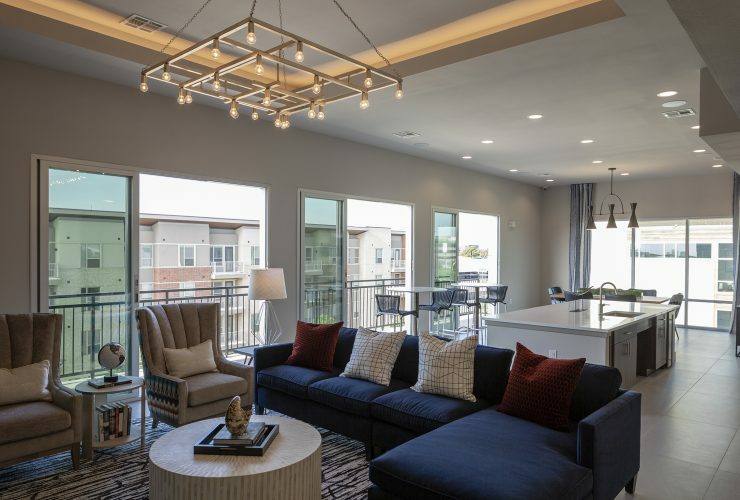 Phase 2 includes mid-rise apartments and townhomes that adds 900 beds in 275 units, as well as a “restaurant park” that will bring shops, restaurants and entertainment to serve the university and the greater Richardson, Texas area. 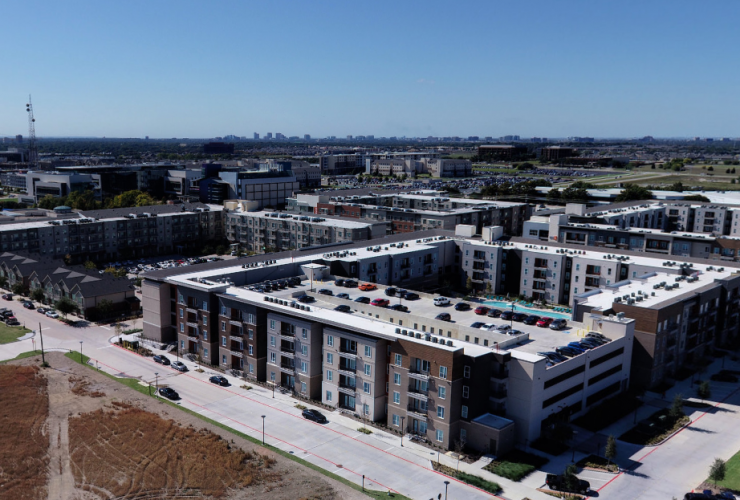 The project is located on a 15 acre tract of land located north of phase 1, adjacent to the proposed site of a future DART light rail station. 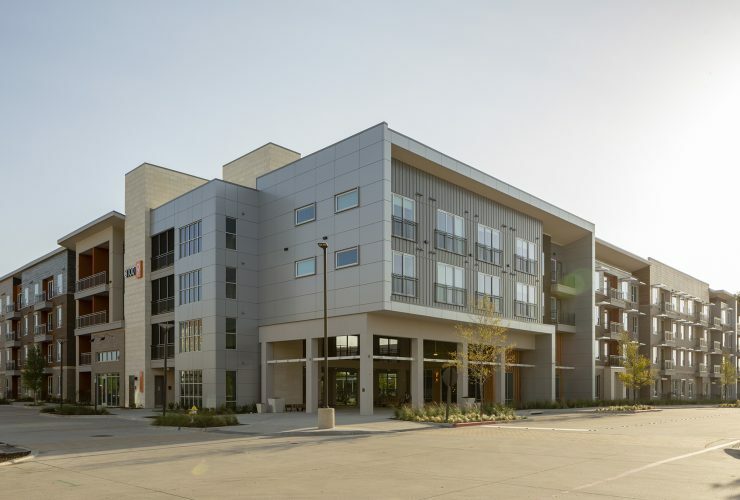 Construction of phase 2 was completed in July 2018 in preparation for the 2018/2019 academic year. 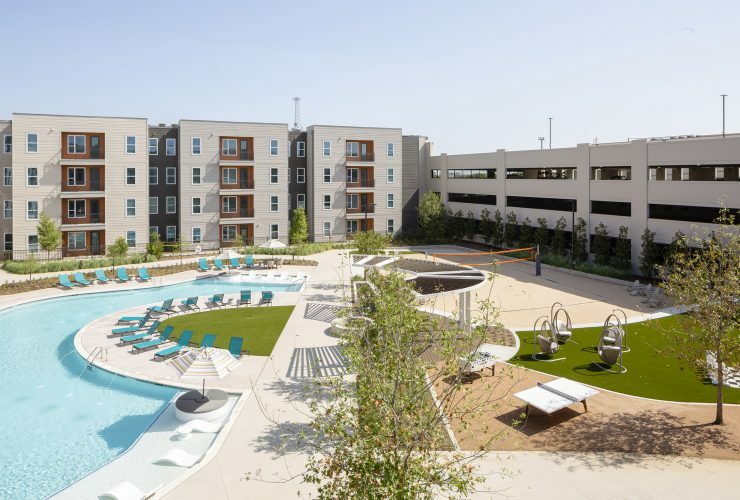 Phase 2 also includes a “restaurant park” that is designed to bring students, facility, and the nearby residential neighborhood together with a mixture of coffee shops, restaurants and pubs along with a large park-like environment.